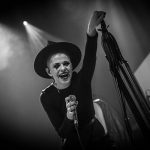 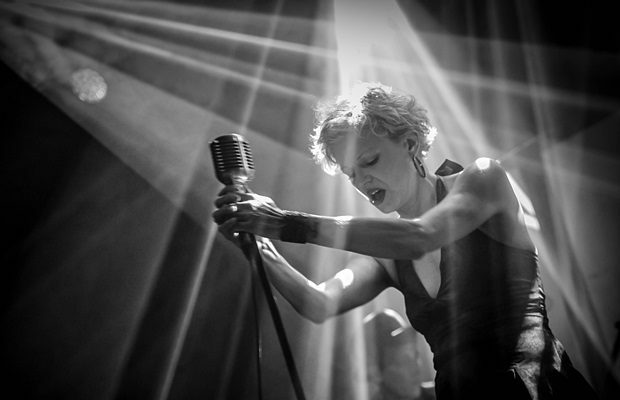 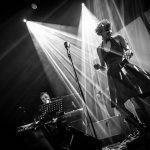 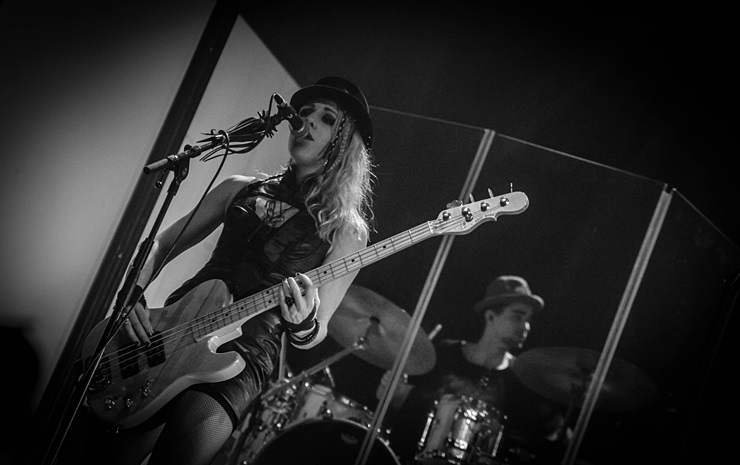 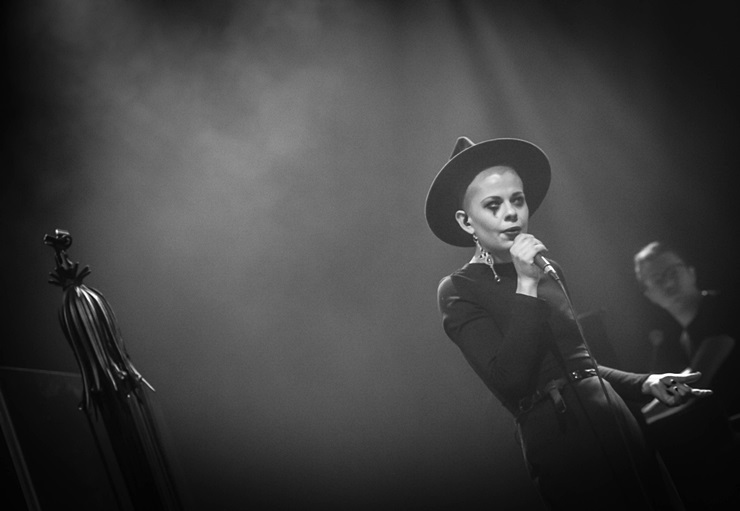 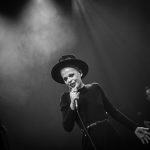 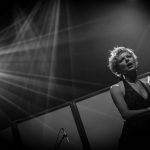 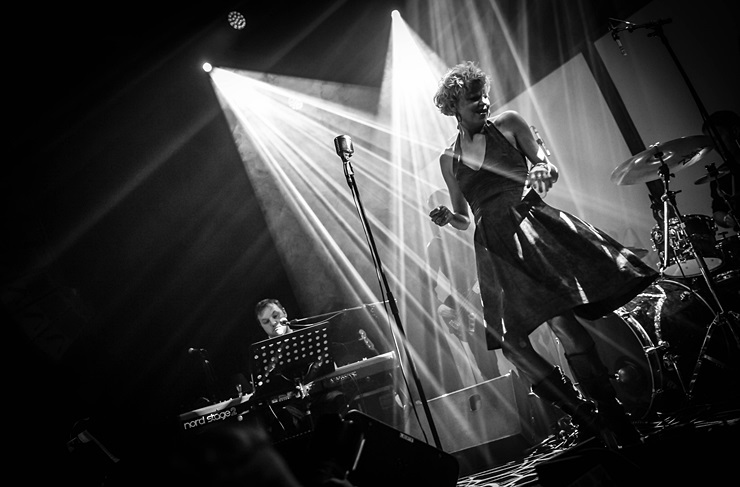 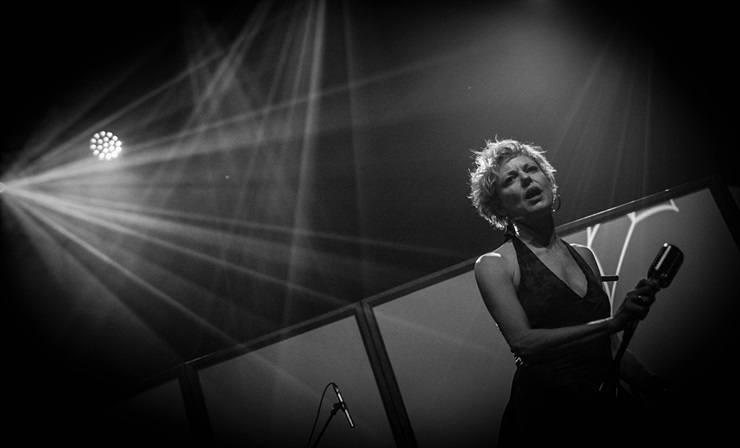 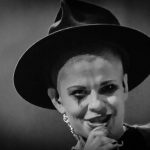 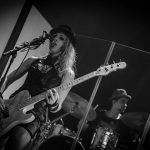 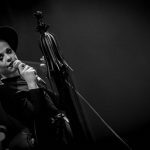 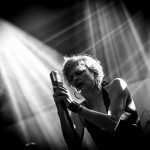 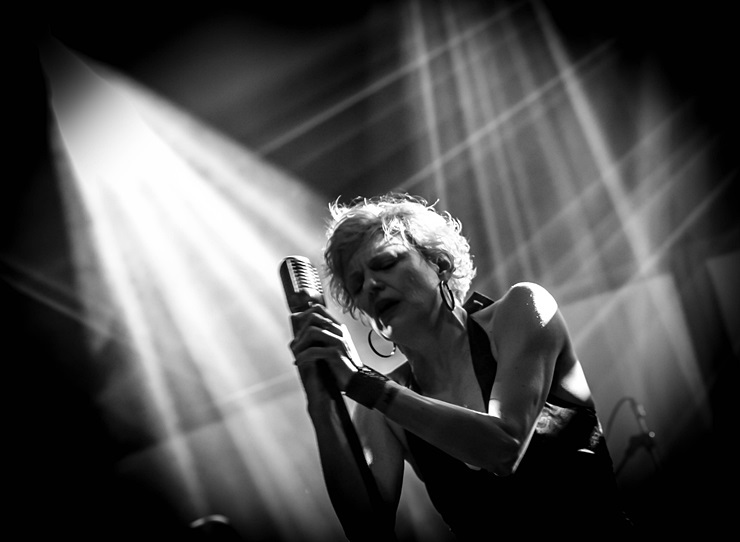 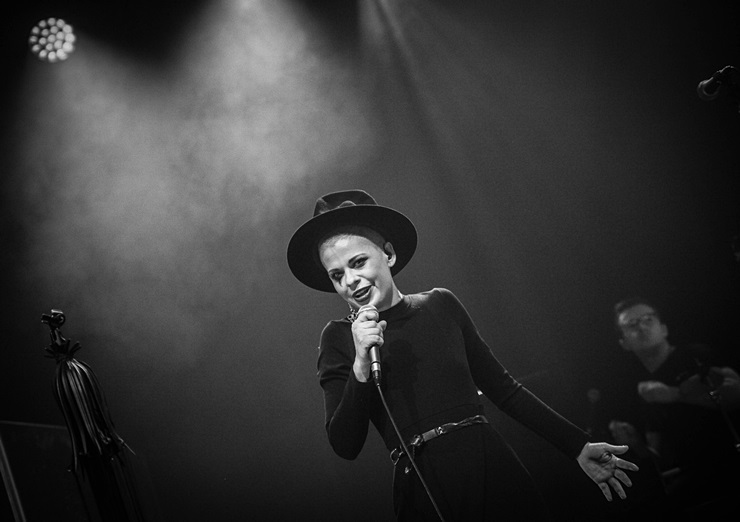 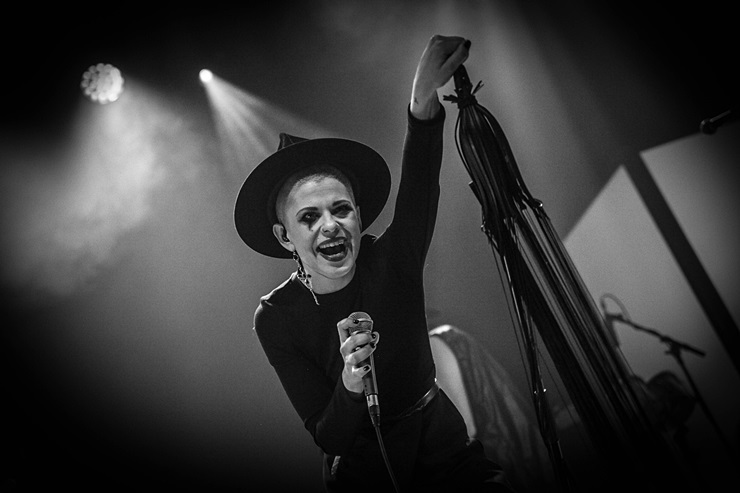 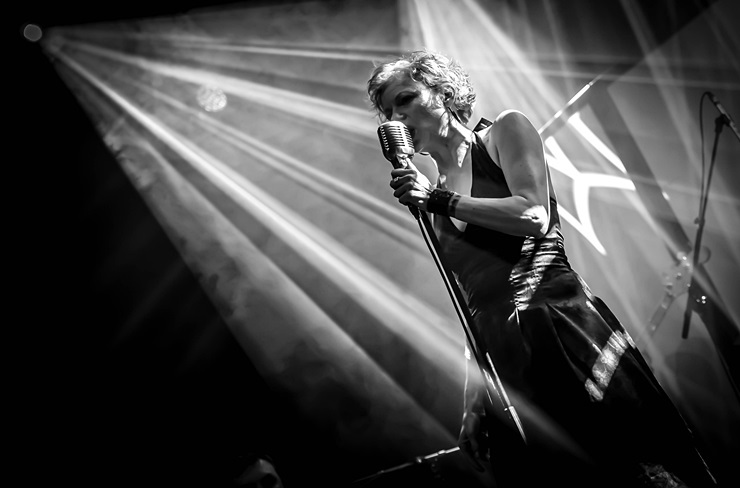 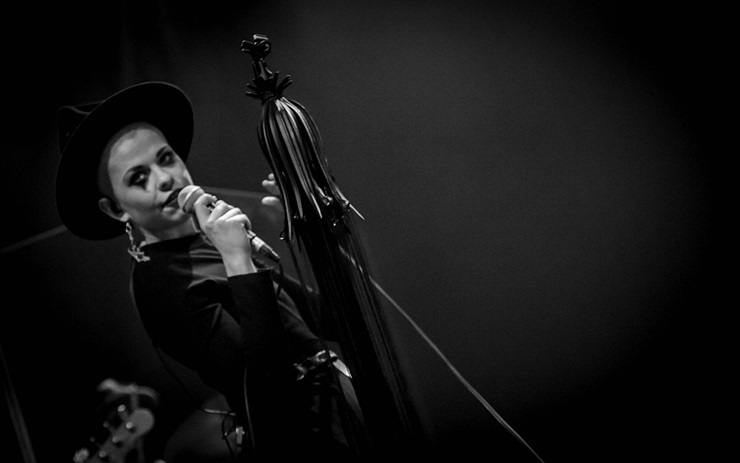 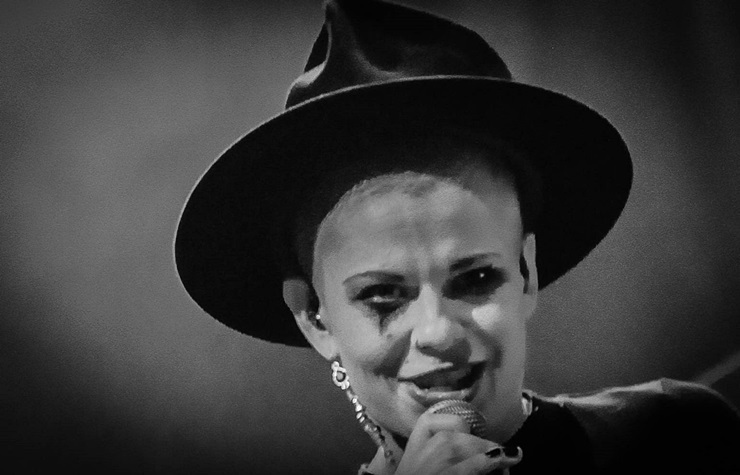 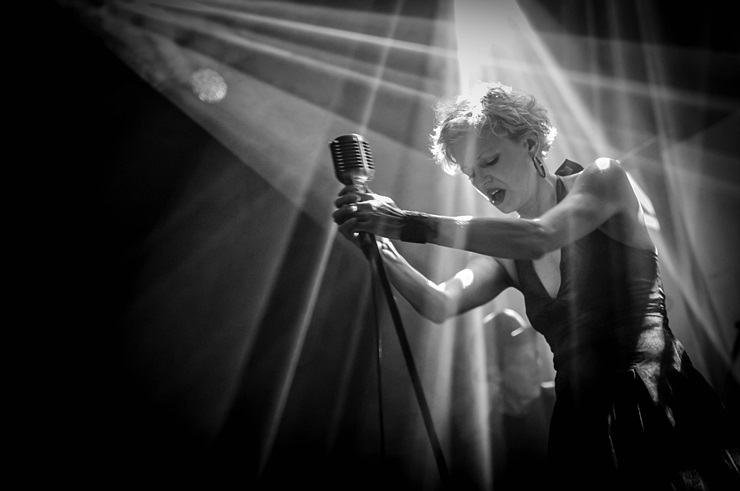 Home / Fotoverslag / Fotoverslag Kovacs “Shades of Black tour” en Bellemont! 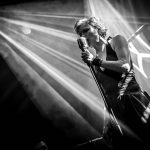 ← Previous Story Fotoverslag Children of Bodom en Sylosis @ De Kreun! 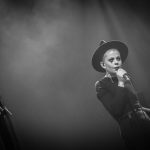 Next Story → Fotoverslag Nightwish, Arch Enemy en Amorphis @ Lotto Arena!